The 2019 Nissan Rogue for sale in Niles, IL is in a class by itself with features that Honda, Toyota and Ford cannot compete with. 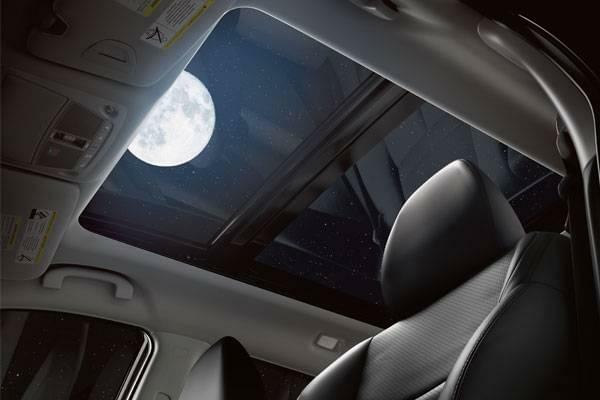 With the 2019 Rogue available at Star Nissan, you will experience a large cabin, top of the class safety rating and top of the line technology that will keep you connected and safe at all times. Visit us today at 5757 W Touhy Ave in Niles to see the 2019 Nissan Rogue. 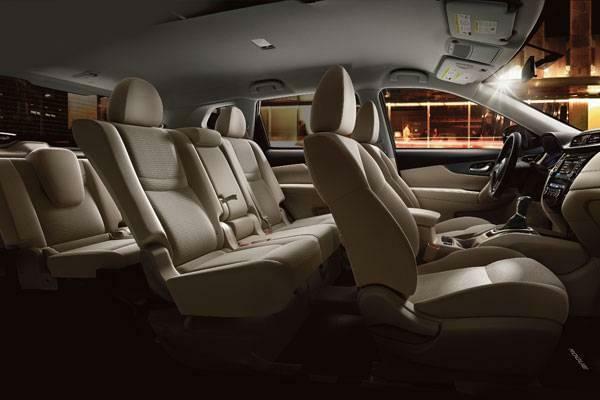 The 2019 Rogue seats 5 passengers comfortably with cloth-upholstered passenger seats and a leather upholstered, power-adjustable driver seat. 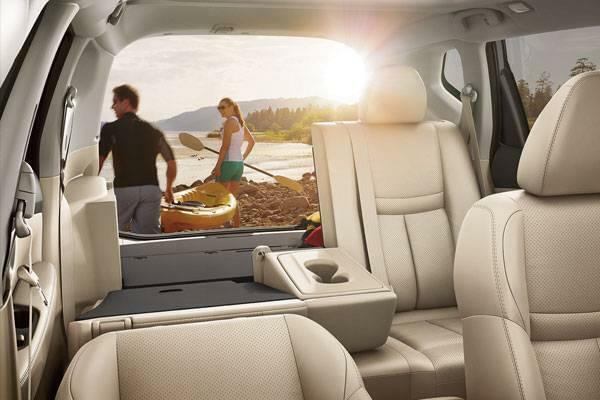 You can slide the 2nd row of seating back and forth to accommodate either passengers or cargo space. As well as plenty of leg-room in the first and second row of seating the Rogue also provides ample headroom for someone at any height. To top it all off the Rogue provides a full-set of LATCH child-seat connectors on each of the Rogue’s outboard rear-seats, with an additional upper tether anchor on the middle rear seat. The 2019 Nissan Rogue for sale in Niles, IL takes the word adventure seriously, the Rogue was made to be the SUV you need for your next adventure or road trip with 170 hp @ 6,000 rpm, 175 lbs-ft @ 4,400 rpm and hill start assist, the Rogue can handle any type of terrain and weather anywhere from the mountains or the desert. The Rogue is also paired with Front Wheel Drive (FWD) with an optional All Wheel Drive (AWD) to handle city roads to off-road terrain. Taking long road trips is one of the Rogue’s specialties with a Eco/Sport Mode that can get you the most bang for buck on fuel. 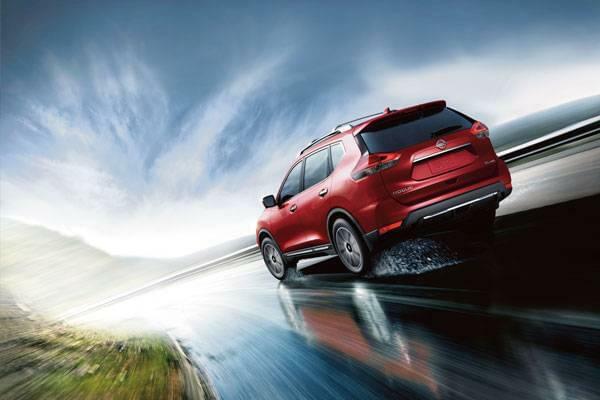 When it comes to safety, the 2019 Nissan Rogue takes a back seat to none. The model is the first to offer Nissan Safety Shield 360, a suite of six advanced active safety and driver-assist technologies. It is offered as standard equipment on SV and SL grades of the 2019 Rogue. The new, standard Rear Door Alert (RDA) is designed to alert the driver if a child or something else might have accidentally been left in the backseat. Additionally, expanded technology and availability, including standard Lane Departure Warning (LDW), Intelligent Lane Intervention (I-LI), Automatic Emergency Braking (AEB) with Pedestrian Detection and High Beam Assist (HBA) across all grade levels. Nissan desires to keep you connected at all times while you’re on the go wouldn’t be complete without highlighting the advanced ProPILOT Assist technology. ProPILOT Assist helps drivers stay centered in lanes, navigating stop-and-go highway traffic and handles acceleration and deceleration in traffic. Other available technology includes Intelligent Around View® Monitor (I-AVM), radar-based Blind Spot Warning (BSW), Rear Cross Traffic Alert (RCTA), Lane Departure Warning (LDW), Intelligent Lane Intervention (I-LI), High Beam Assist (HBA) and Rear Automatic Braking (RAB). 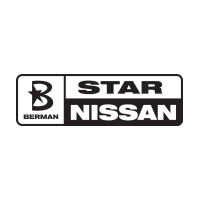 You can visit Star Nissan at 5757 W. Touhy Ave in Niles, IL to see the 2019 Nissan Rogue. You can contact us to schedule an appointment, or get directions below! Want to know more? Check out the different 2019 Nissan Rogue Trims to learn more!